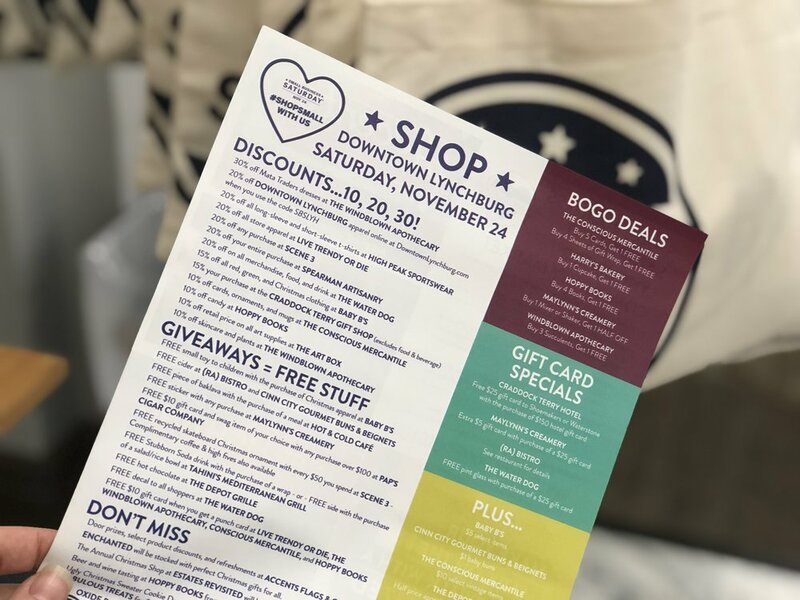 This year on November 24th, shop small with the businesses in Downtown Lynchburg. Our downtown businesses have worked hard to make Small Business Saturday special to all those who choose to take part in this fun and exciting day. By shopping small, you can make a BIG impact! And the American Independent Business Alliance says that about 48% of the money spent at local businesses gets redistributed back into the local economy, as opposed to only 14% from nationwide stores. Why should you shop small on Small Business Saturday, you ask? When you choose to shop small, you are supporting the city you call home. Each and every purchase you make helps our downtown businesses succeed. 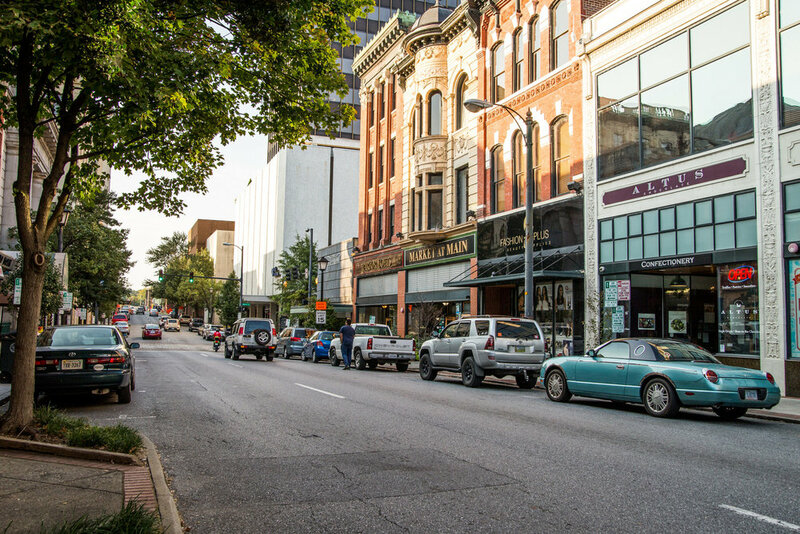 Who wouldn’t want to make an impact on the success of our Downtown Lynchburg entrepreneurs? These business owners will truly value your decision to shop small this Small Business Saturday. Our downtown businesses have planned discounts, BOGO deals, giveaways, and more. These businesses are always stocked with an assortment of different products. There will surely be something for all. So get downtown and take advantage of these awesome opportunities. Click here for a list of deals and to plan your shopping adventure! 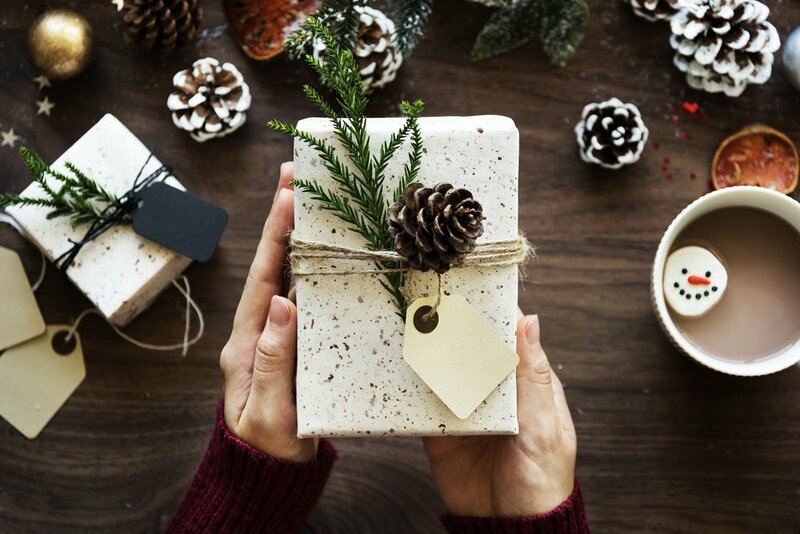 When buying local, the gifts you find for your loved ones will be unique. Who doesn't love a unique gift? There are so many options in Downtown Lynchburg to find a gift that truly fits the personality of those you are shopping for. Follow our facebook event to see awesome gift ideas and chances to win prizes! Why not make a day out of Small Business Saturday and grab lunch…maybe dinner, too? There are so many amazing restaurants downtown. The hardest part will be picking which one you’d like to try. These downtown restaurants feature awesome menu's that will all leave you wanting more. Plus, you can’t try all of them in one day. Don’t know where to start? Click here to see your options. 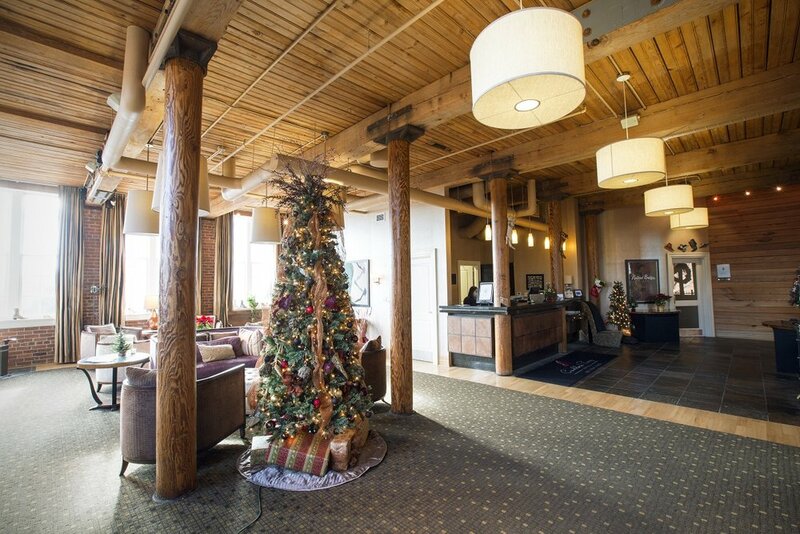 And the best part, the Craddock Terry Hotel is hosting a tree lighting celebration to wrap up this year's Small Business Saturday and kick off the holiday season. 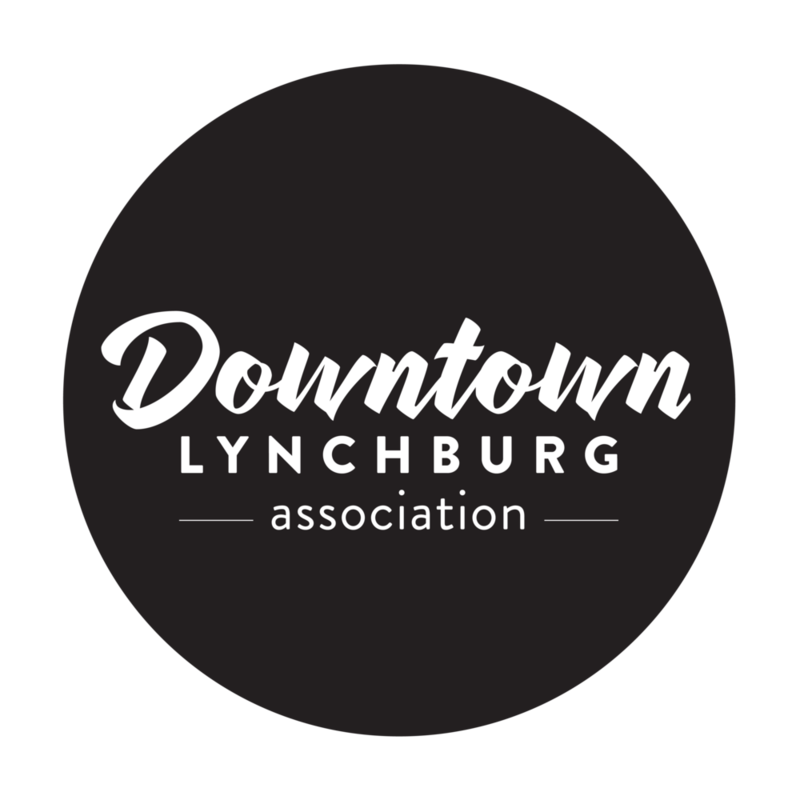 To top it off, if you spend $25 or more in one of our participating downtown businesses, you will receive a keepsake Downtown Lynchburg Association ornament at the tree lighting celebration. Who doesn’t love free gifts? Click here to learn more and RSVP on Facebook. Get downtown this small business Saturday and create memories that will last a lifetime. All of these festivities could make for a great day spent will the people you cherish. Please consider shopping small this year and supporting the city you call home.